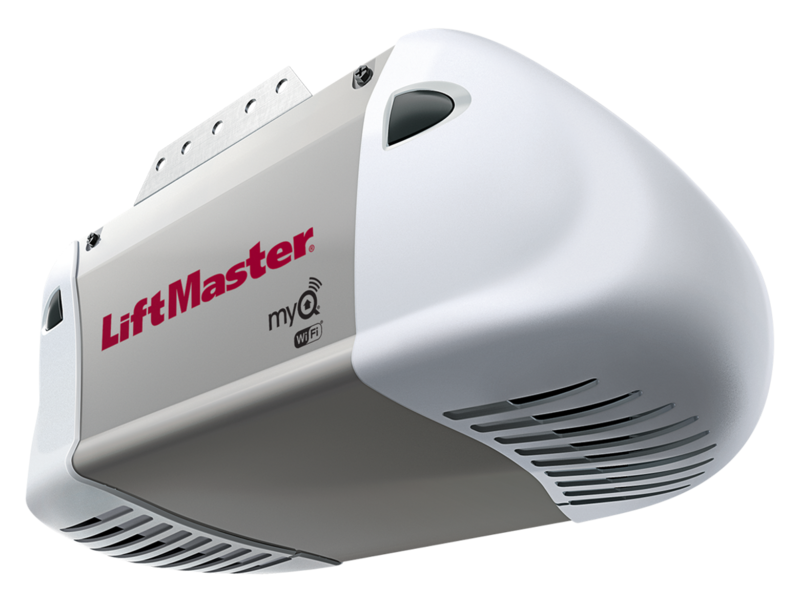 We carry, install & service residential and commercial garage door openers. We offer many makes and models to meet every need and budget. Visit our showroom in Livonia to see everything we have to offer & choose the perfect opener for your home or business. Whether you need to replace an old opener or need a repair we can help! 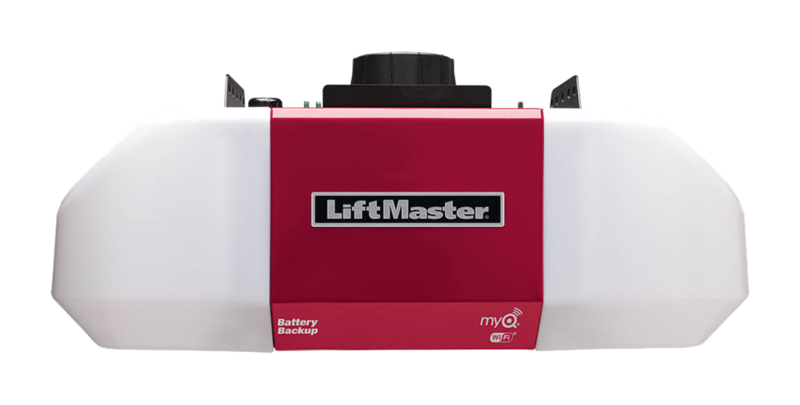 We carry and install the full line of LiftMaster Garage Door Openers. 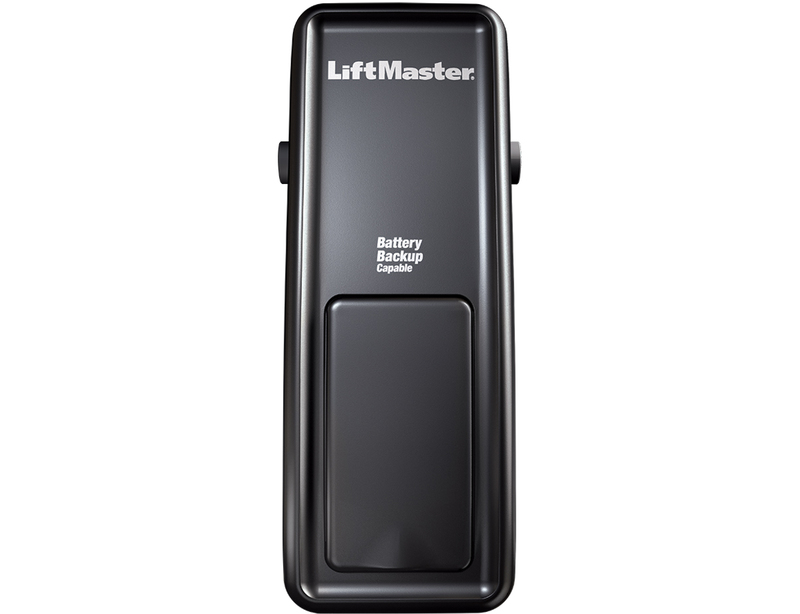 LiftMaster dealers who have achieved ProVantage status are recognized as leaders in their local area. 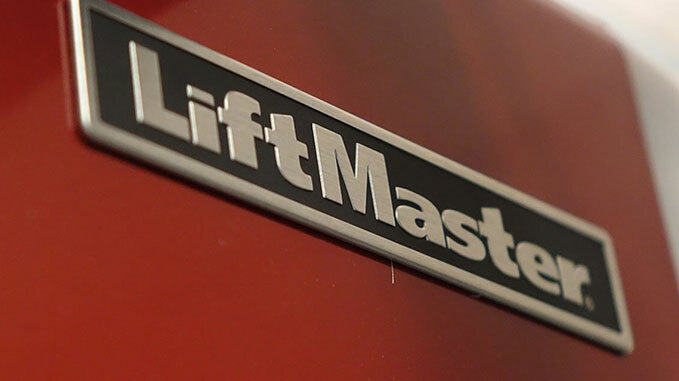 We are dedicated to providing a superior level of professional expertise and responsiveness in the sales, installation, and service of LiftMaster brand products. Works with the Automatic Garage Door Lock. We carry, install & service the full line Genie Residential Garage Door Openers. 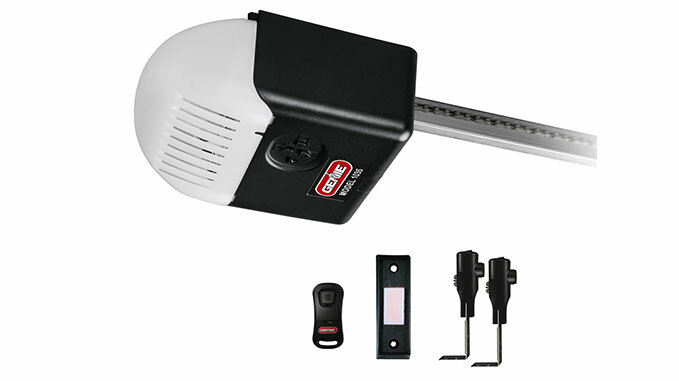 Genie manufactures remote-controlled garage door opening systems and accessories. The openers include advanced features such as a 140 volt DC motor, Intellicode remote access security system that automatically changes the security code to one of billions of combinations each time the transmitter is activated, as well as the Safe-T-Beam infrared system that senses objects in the door’s path to prevent entrapment.